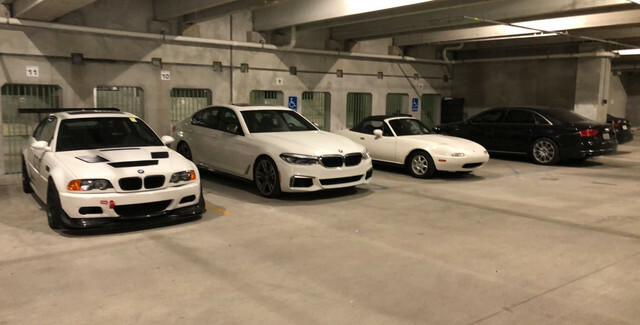 Picture of the Miata next to the track car and daily. Welcome to the MR forum! It's a good place to be and helpful folks here.